Buyers will discover more than 9,000 brands across all categories of home furnishings, decor and gifts. Major expansions, notable new additions and buzzworthy programming are driving excitement for The Atlanta International Gift and Home Furnishings Market, running Jan. 8-15, 2019 and The Atlanta International Area Rug Market, Jan. 9-13, 2019. International Market Centers reports buyers will discover more than 9,000 brands across all categories of home furnishings, decor and gifts showcased in more than 1,400 showrooms and 3,300 temporary booths at the first major market of the year. 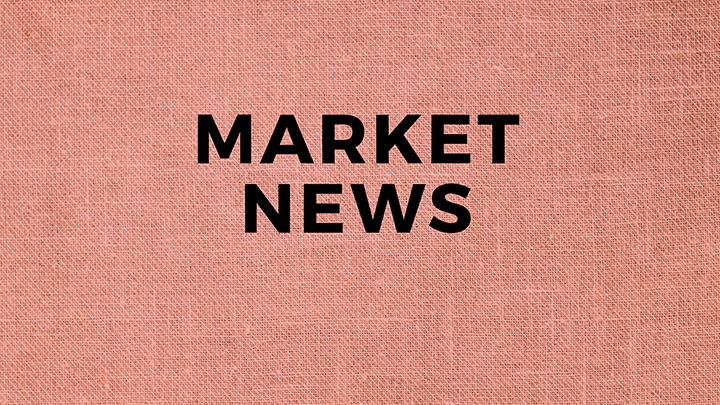 More than 20 buying groups will be coming to the market with two groups – the Good Toy Group and the North American Farmers’ Direct Marketing Association – having their first AmericasMart experiences. Buying groups will have an impact on a variety of categories with interests ranging from general gift to hardware, universities, florists and museums. Attending groups include: 17 of the top garden centers in the United States, three of top four hardware retailers and three of top four mass market retailers. Seventy new and expanded showrooms make their debut at the January 2019 market. Representing more than 210,000 square footage of growth, the leasing updates span all permanent categories at AmericasMart. In total 23 showrooms have new and expanded spaces in the Building 1 Commercial Design, Home & Rug, Home Accents & Fine Linens, Home Accents & Furnishings and Home & Design categories. Notable newcomers to the home decor collection include Ashley Furniture showcasing trend-driven lifestyle product presentations on Floor 4 and Wildwoodand Chelsea House opening their first showroom locations outside of High Point, NC on Floor 14. Specialty categories also have seen growth leading into 2019. The Gourmet & Housewares and Tabletop & Gift collections features more than 800 brands with more than 6,000 square feet of new showroom space in Building 2 including Natural Olive Wood and Two Lumps of Sugar on Floor 8 and Crown Linen Designs, Robinson Home Products and Skyros on Floor 9. In The Gardens in Building 2, highlights include the relocation and expansion of Magnolia Casual and the expansion of Georgetown Home & Garden on Floor 9 and a new showroom for 4 Seasons Trends on Floor 10. Significant expansions, in combination with new showrooms, put the Holiday / Floral & Home Decor collection in Building 1 nearly at capacity for the market. New showrooms include Dekra-Lite Industries, Inc., May Silk/Greenhouse Intl., Universal LED Lighting and Zerene all on Floor 16. Major expansions include Green Import Limited tripling its footprint on Floor 20, Lancaster Home & Holiday / Vintage Floral doubling its space on Floor 18, W.G.V. International doubling its space and Designs Combined Inc (DCI) almost doubling its space on Floor 19. Barcana expands for its second time this year on Floor 17. The market’s temporary collection features nearly 2,000 exhibitors showing more than 330,000 square feet of product. More than 350 new-to-Atlanta exhibitors can be found across the market’s 32 temporary neighborhoods. Market attendees will also find an engaging and interactive experience highlighted by thought leader presentations and seminars, cooking demonstrations, hospitality and industry celebrations. A full list of market events can be found at www.americasmart.com/events. Shop the Show, the curated program where design and lifestyle influencers shop the market and share their experiences, returns with a new set of tastemakers who will share favorite picks and experiences through social media (#ShoptheShowATL), videos, workshops, a live pop-up and special events.